Thanks for sharing an interesting post more everyone can Revamp your wardrobe with Deepak Perwani’s Formals collection exclusively available online and in stores. You need to give credit to the sources/authors of your information. If you don't that is considered plagiarism. I liked the mag particularly pictures of Mahira khan. i want to read a lot. 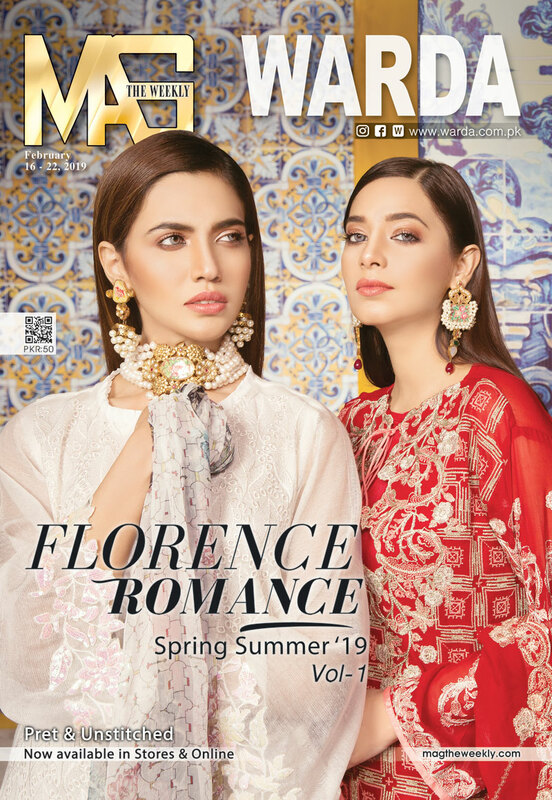 Mag pioneer magzine of pakistan fashion industry and played vital role to promote pakistani culture and soft image globally. You both look great... MashAllah!. So beautiful and charming magazine it is. Its really an amazing Mag.. I love its style. It meets all the required blends of fashion, joy, business, showbiz and much more..
Really Mag maintained the eastern style, i proud of this fashion. Ma Sha Allah Very Very Nice Magazine . Stunning and Dazzling. Nice figure.